Lady Gaga will be making a beeline for the GRAMMY Awards stage this Sunday, according to new reports. Mother Monster, who is up for five honors, was said to be mulling whether to appear at music’s biggest calendar night or attend the BAFTA‘s in London, which take place on the same day. The weight attached to each no doubt made the decision difficult. 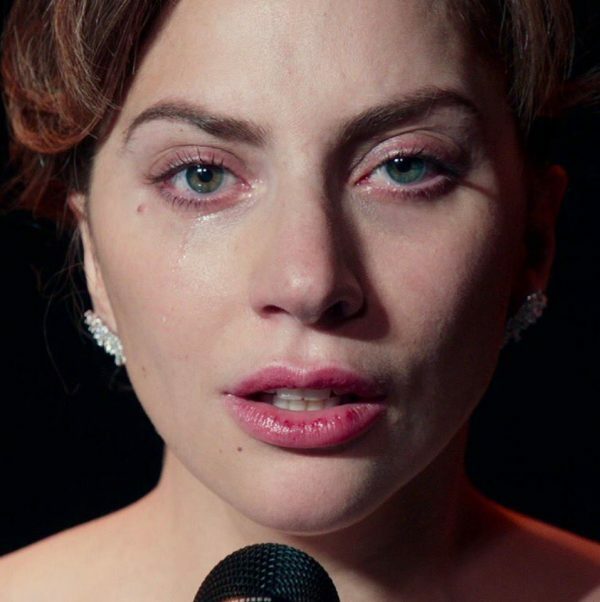 Because beyond being one of the most nominated at the GRAMMYs with ‘Shallow,’ the movie from which the song is lifted (‘A Star Is Born’) is up for several awards at the BAFTA’s too. In the end, it appears the allure of the mighty “G” was too magnetic to avoid. Per Deadline, Gaga will take to the stage at the GRAMMYs while co-star Bradley Cooper will journey to London to rep the film (which he also directed). It’ll be interesting to see the approach Gaga’s gearing up to take with her performance. Because, due to the September 30th cut off window, only ‘Shallow’ was eligible for nomination (rather than the ‘Star Is Born’ soundtrack – which, along with the movie, arrived in October). As such, she almost certainly has to perform the song this Sunday. And yet, the Oscars just confirmed that she and Cooper will perform the track at their ceremony later this month; an inevitable “moment” and one we imagine was hoped would be the TV premiere of the song live. In any case, it’s safe to say that Gaga’s problem is as good as a problem gets. The 2019 GRAMMYs airs this Sunday live from the Staples Center in Los Angeles. Other performs include Cardi B, Diana Ross, Camila Cabello, Katy Perry, and Jennifer Lopez. fuc. played out Motown records….I will be the first to say it…. She won´t be. She is living HER OWN MOMENT. I didn´t know those two things were on the same day. Must have beem hard to choose. Anyways it´s obvious she should be a performer at the grammys with the important nominations she has got and the ever-trusting great performing skills and vocals she always provides. She slayed hard and there´s no haters left. Supremacy in today’s entertainment game is all about diversifying the hustle and Lady Gaga is proving to be well aware of this. 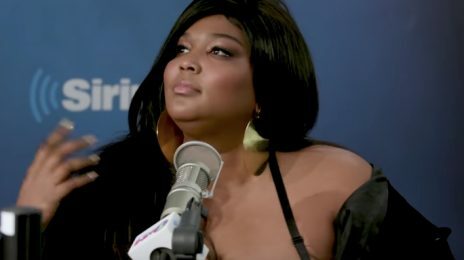 Lizzo is gearing up to light up the charts with her album ‘Cuz I Love You’ on April 19th.